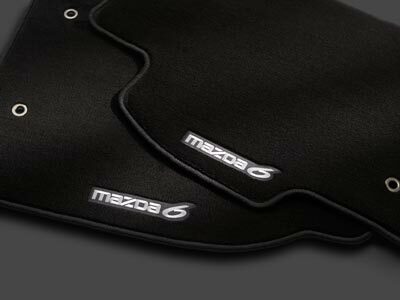 Description: Custom fit and color-matched to the MAZDA6, these mats help preserve your interior carpet. 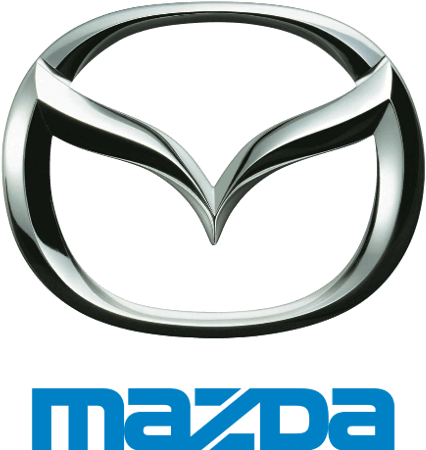 Complete with MAZDA6 logo. NOTE: Some SV, Sport and Touring Models Require Clips (0000-89-L14). Check prior to installation of floor mats.. This product replaces 0000-8B-H51A.